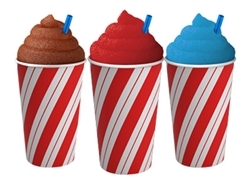 #1 Frozen Drink Machine Rental Business serving all of Northeast Ohio. 26 Years In Business. FREE delivery, setup & pickup! 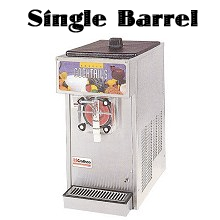 Our Single Barrel Frozen Drink Machines are the same industrial grade units found in restaurants, and bars. FREE delivery, setup, & pickup! 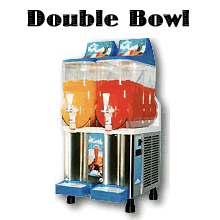 Our Double Barrel Frozen Drink Machines are the same industrial grade units found in restaurants, and bars. FREE delivery, setup, & pickup! Having a party or corporate event? Choose from our different party packages. Packages will vary based on how many people are attending your party or event. FREE delivery, setup, & pickup! 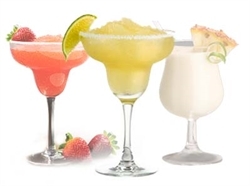 Enjoy both Alcoholic and/or Non-Alcoholic beverages. Free Delivery, Setup & Pickup in Northeast Ohio!